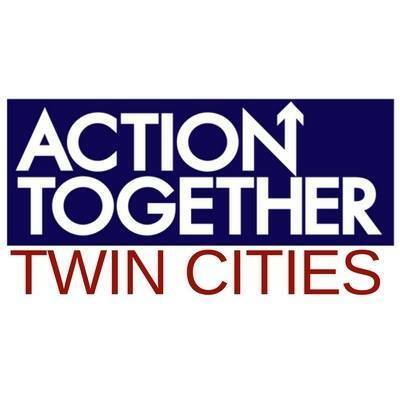 Action Together Twin Cities. 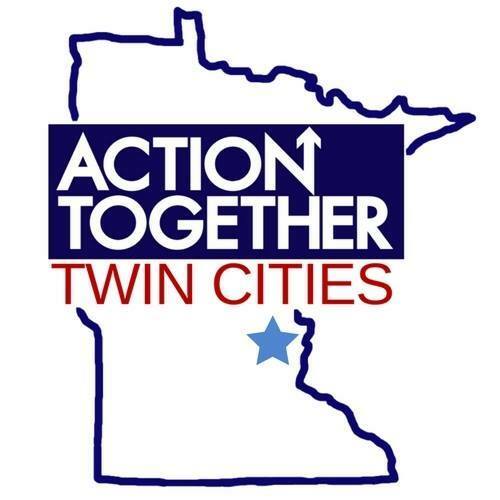 (formerly Stand Up Minnesota: Twin Cities) is committed to “building an America that is hopeful, inclusive, and big-hearted” and “doing our part to build that better, stronger, fairer America we seek” (Hillary Rodham Clinton, 2016). Our mission is to educate, energize and empower our members to take positive action towards a progressive future. We focus on building community, local and state elections, and issue-based advocacy. 3) Support involvement in local policymaking and politics. The 2016 election exposed challenges to our constitutional democracy. It’s important for each of us to understand the document that guides our country. Witness for Peace (WFP) is a politically independent, nationwide grassroots organization of people committed to nonviolence and led by faith and conscience. WFP’s mission is to support peace, justice and sustainable economies in the Americas by changing U.S. policies and corporate practices which contribute to poverty and oppression in Latin America and the Caribbean.